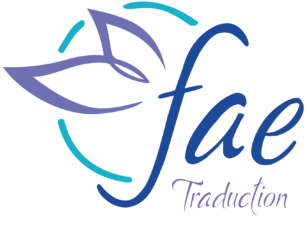 Who is behind ‘FAE Traduction’? My name is Maïlys Lejosne-Le Calvez and I’m the one behind FAE Traduction. I have got a diploma in Engineering with a specialization in Chemistry & Industrial Process. 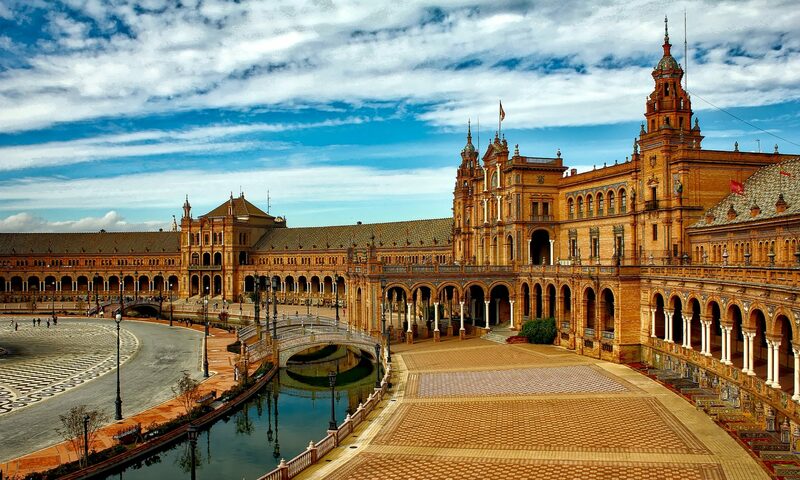 I speak 3 languages fluently and I’ve worked for 7 years in the Cement Industry in an international context. I’ve been all over the world and I love different languages and intercultural exchanges so much that I’ve decided in 2017 to become a professional freelance translator. My goal in this second career is to provide companies with high quality prestations whereas on a linguistic or a technical level. What does ‘FAE’ stand for? FAE is actually simply the acronym of « Français Anglais Espagnol » (French English Spanish), the three languages I work with. It’s also a nod to the English word ‘Fae’ that you can find stylised in my logo. 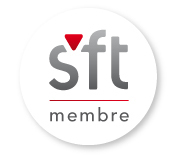 I am a member of the SFT, Société Française des Traducteurs, the largest professional translators’ union in France. I adhere to their code of professional conduct. 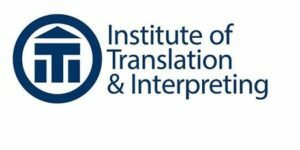 Affiliate member of the Institute of Translation and Interpreting, the only UK-based independent professional membership association for practising translators, interpreters and language services businesses. I adhere to their code of professional conduct. Member of the alumni network of my school of engineering HEI. Volunteer of the Femmes Ingénieurs group which promotes scientific studies and carreers among young women.